Investing in your wedding photography is one of the most important decisions you will make. Quality wedding photographs help preserve those happy memories. If you choose us we will work to give you the best experience possible. We are suckers for details. 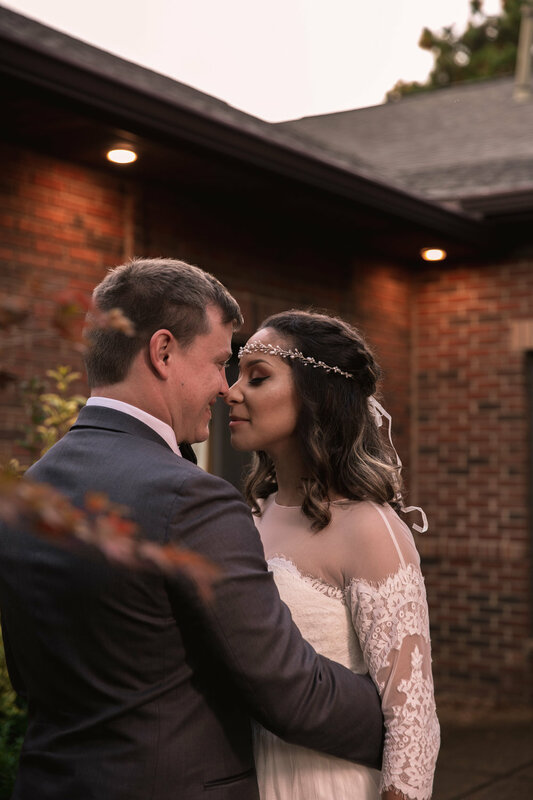 Your day will go by in a flash, and we can absolutely assure you that we won't miss getting photos of all the important moments so you can relax and just enjoy the festivities. We will make sure that from the moment we meet we will have an open line of communication between us to talk wedding. We have custom collections to offer. Feel free to call or email me about your wedding day. - Private gallery with 20 to 25 photos within 14 days of session. for download with option to purchase prints.